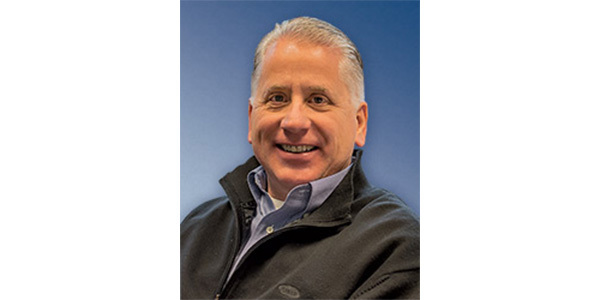 Babcox Media, Inc. has announced that Jim Merle, group publisher, will be assuming responsibility for the Tomorrow’s Technician brand, effective Oct. 1. Carley Hull will continue in her role as the brand’s editor. 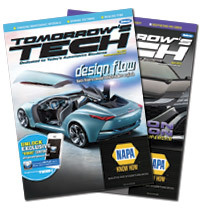 Dean Martin, former group publisher of Tomorrow’s Technician, will be assuming a group publisher role over other Babcox Media brands, including Fleet Equipment and Tire Review.